1. 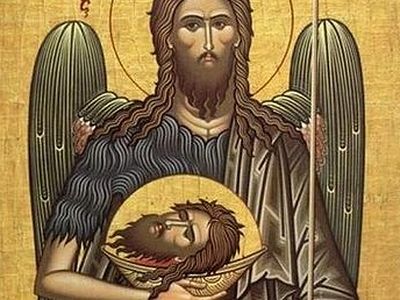 It is worth noting that the comparable terrorist attack in the United Kingdom happened on July 7th, 2005, which on the Church calendar happens to be the feast of the Nativity of St. John the Baptist. What is this? Could it be that this world has become a madhouse? People do not want God, they do not want the greatest Righteous One in the whole world. Whom do you want? Whom would you prefer? Whom would you set in Christ’s stead? 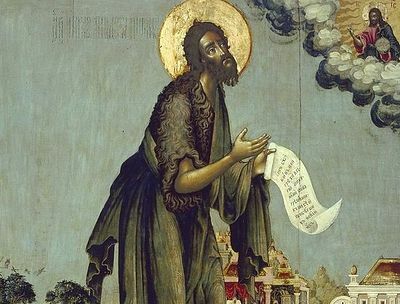 With whom would you replace St. John the Baptist? With yourselves?! О moth! О, tiny mortal insects! 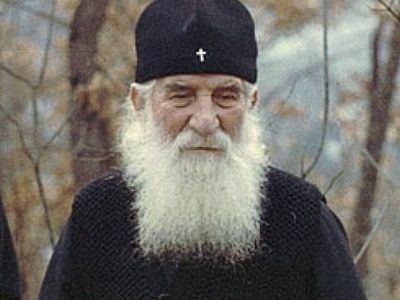 Yes, when people become maddened by pride, when out of egotistical pride they lose their reason, they have no need of God, they have no need of God’s Truth. They declare themselves to be gods. They present their petty, shallow, false likeness of truth as the great and salvific Truth. I don't understand, is not Christianity about revealing the Truth? Its well known 9/11 was planned and executed by the US deep state and Israel.